By far the most significant variety in central Italy, it is the main grape in 25 of Tunscay’s 42 DOCs and also the backbone to the region’s most highly acclaimed wines. It’s capacity to adapt and evolve according to its suroundings is partly why it has acquired so many clones and synonyms. 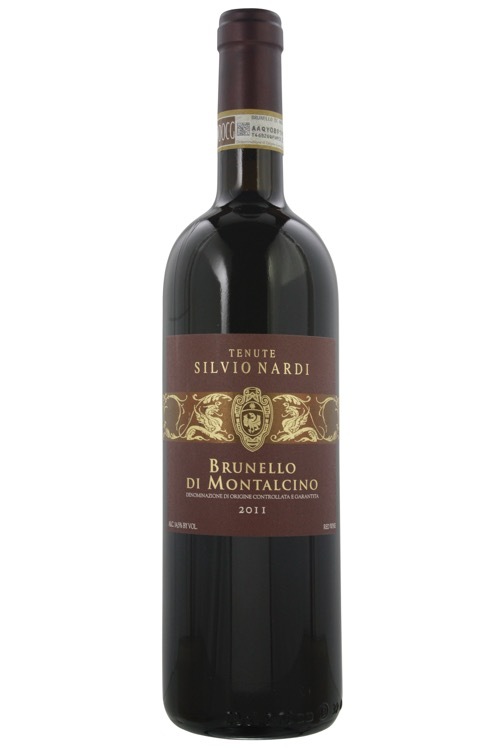 In Chianti Classico it is often referred to as "Sangioveto", while in the towns of Montalcino and Montepulicano (not related to the variety grown in Abruzzo) it goes by "Brunello" and "Prugnolo Gentile" respectively. Other synonyms include "Morellino" in southern Maremma, and "Nielluccio" in Corsica. With this in mind it is no surprise there is such variety in styles, varying from light young wines like Chianti Classico all the way through to gloriously rich and powerful Brunellos that can benefit from decade or more bottle maturation. Sangioveses that see little to no oak, typically show bright, tart red fruit of cherries and redcurrants while olives, herbs, and meat juices are noted in more savory examples. The grape’s acidity makes it a good accompaniment to food which is also high in acidity. Tomato based dishes and a great variety of Italian cuisine can pair incredibly well.